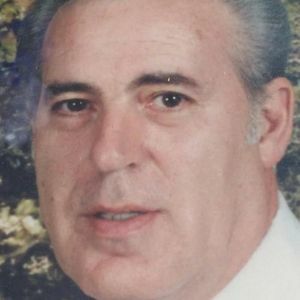 James M. Layman, age 80, died Friday, March 22, 2019 ay Bay Harbor at Arcadia Assisted Living in Beaver Dam. In accordance with Jim's wishes, he will be cremated. Jim was born on October 10, 1938 in Owensboro, Kentucky to the late James and Wanda (Keelin) Layman. He served in the military for over 30 years. He began in the US Air Force and retired from the National Guard; his service included active duty in Desert Storm. Jim worked as a corrections officer in Waupun and Fox Lake until his retirement. He served on the Dodge County Board of Supervisors for several terms and he enjoyed fishing when he had the time. Survivors include his wife, Cecelia "Tootie" Layman of Waupun; six children, Vincent, Christopher, Erik, Daniel, David and Theresa; two brothers, Gabe (Barbara) Layman, Marion (Mary) Layman and his sister, Sherry; other relatives and friends. Jim was preceded in death by his parents.